Cortney Tinnel is a registered dental hygienist. She graduated from Nicholas County High School in 2011. She then continued her college education at Bridgemont Community and Technical College where she graduated with her degree in 2013. Cortney loves her job as a hygienist and enjoys working with this wonderful community. Her goal is to provide the best patient care possible and make everyone feel happy and confident about their smile. Dr. Brown was raised in Summersville by his parents Jim and Marcia. He graduated from Nicholas County High School in 1995. He attended college at Southern Adventist University in Collegdale, TN where he began his interest in dentistry by working in a Dental Lab. After college he gained experience in the dental field by working as an assistant for and Orthodontist and Oral Surgeon before dental school. He attended Loma Linda University School of Dentistry in Southern California and served as class president his junior year before graduating in 2007. 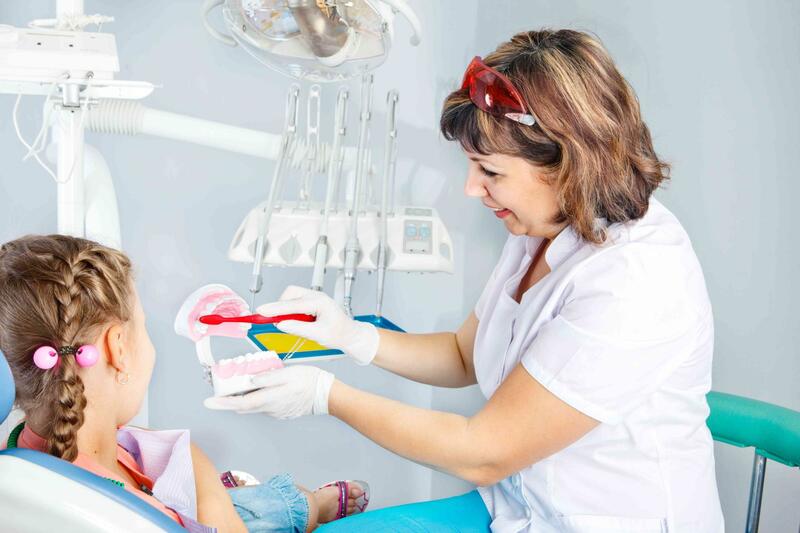 Dr. Brown worked in private practice for five years along with holding a faculty position at Loma Linda University as the attending dentist at their faculty dental office for over two years. Dr. Brown moved back to West Virginia in 2012 to take over the office of Dr. Wayne Dodrill.